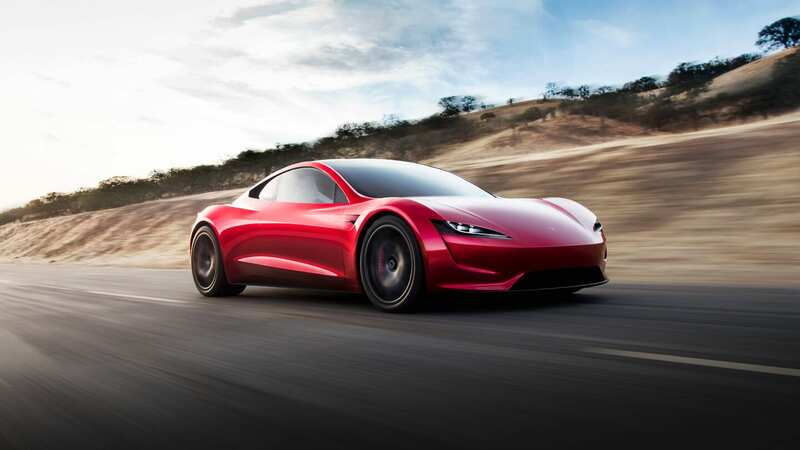 When the specifications for the Tesla Roadster were released, it no doubt sent a shock towards everyone who heard them. The insane 0-60 time of only 1.9 seconds would make it the fastest accelerated production car by far. One of those people shocked by the numbers was none other than Christian von Koenigsegg. For those that don’t know Koenigsegg is known for their insane supercars and currently holds the title of fastest production car with their Agera RS which reached a speed of 277.73 mph. Koenigsegg is all about the prusuit of pushing their cars to the absolute limits. The frustration is no surprise, the Roadster is promising otherworldly numbers: 0-60 mph in 1.9 seconds, 0-100 mph in a mere 4.2 seconds, and a range of 600 miles to top it all off. 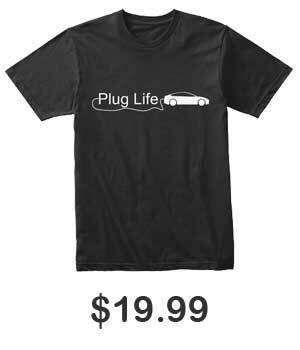 For a company who prides itself in making the fastest cars possible, this hurts the pride of automakers like Koenigsegg. Personally, I will find it interesting to see how much power will be able to eeked out from traditional combustion engines as they have their last hurrah before their phase out. But statements like this can gets us thinking about the affect that the Roadster will have on the supercar category (if it does deliver on those numbers). How quick will Lamborghini or Ferrari start their transition into electric cars? Will they stick to their guns and use combustion engines for as long as possible. The Model S (and Leaf, I’m not gonna forget about you Nissan) helped jump start the electrification of the more traditional car segments. Will the upcoming Roadster do the same for the supercars? Let us know what you guys think down in the comments below.